Having a baby is expensive! 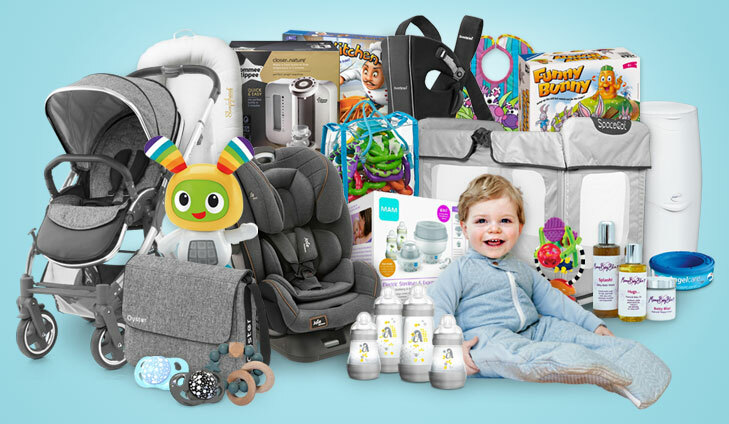 But lucky for you, Your Baby Club have an amazing range of offers this week to ensure you’re up to date with all the latest baby gadgets without having to splash the cash! 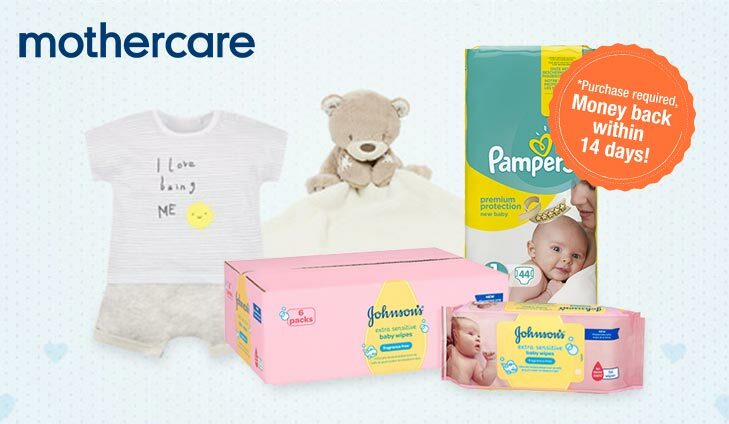 From a free spend at mothercare to over £2000 worth of products with the Supreme Baby Bundle, you’re bound to find everything you need for you and your little one! Need to stock up on those baby essentials? Well TopCashBack have got you covered with a FREE £16 spend at Mothercare. With a whole range of products, clothes and toys to choose from, you’re bound to find just what you need for your little ones. Having a baby is expensive! 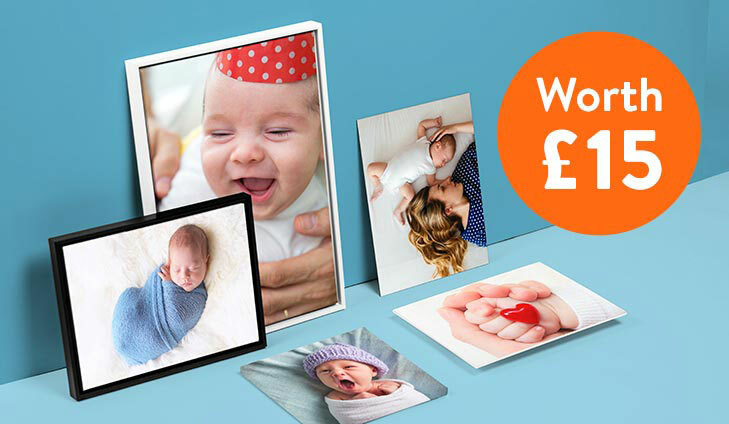 Your Baby Club have joined with our partners to offer one lucky member a HUGE prize bundle to ease the pain. A competition to surpass anything done before. For your chance to win the Ultimate Baby Bundle, simply click below. The all new Ten to Table range is full of great tasting, nutritious super-speedy recipes. And yes, they really do take only 10 minutes. 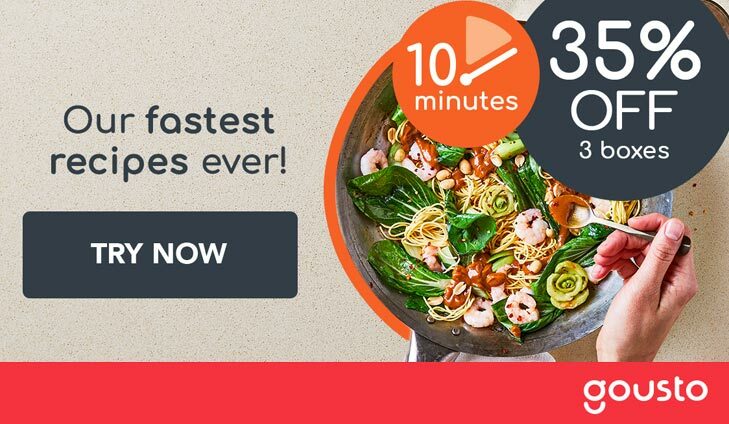 Simply use code YBC35 to get 35% off your first 3 recipe boxes. For 35% off your first three boxes, simply click below. 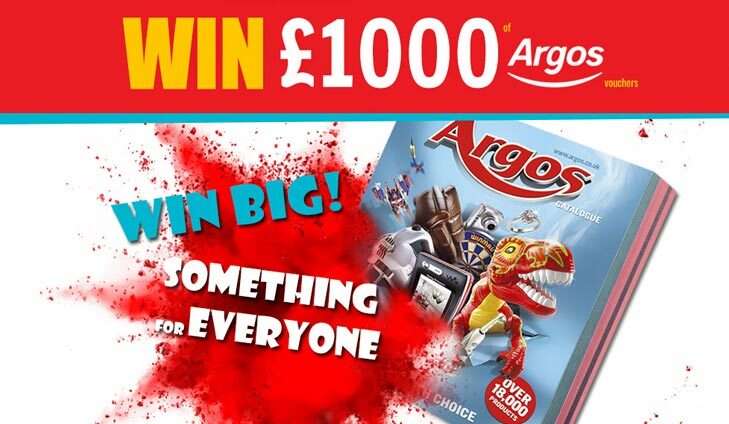 To win £1000 of Argos Vouchers, simply click below. To get your FREE photo canvas, simply click below! Get your FREE guide now and help your little ones with the costs they might face as they enter adulthood. Would you like to save for their education or first house? Then this tax-efficient account could soon become an essential asset for your family. 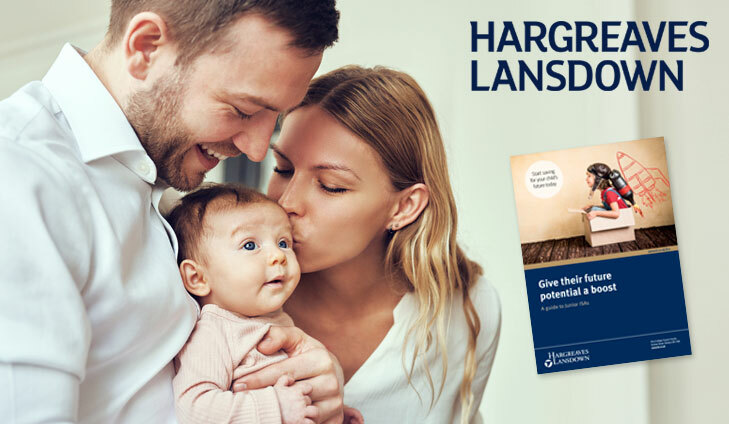 To get your FREE guide to Junior ISAs, simply click below!